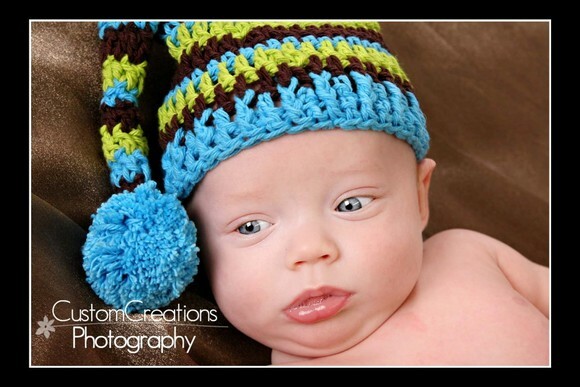 These adorable little guys came into the studio this week for their 4 months sessions. They were born early, so birth size they are acutally about 2 1/2 months big! I photographed their mom and dad’s wedding a little over 4 years ago! I can not get over how time flies when you’re having fun!! And I have to say I really am having FUN, I mean, look at these cuties! 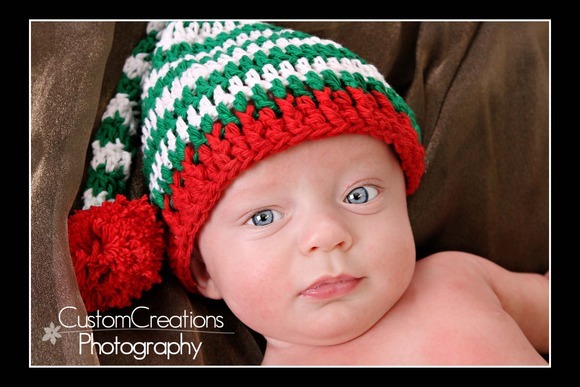 How can a person go wrong photographing babies all day long?!? Here is a sneak peek from their session, meet Jack and Isaac!!! Posted in Uncategorized | Comments Off on Koivula Twins!